The ever-popular MIFARE Classic 1K chip from NXP in sticky label format. Operates at 13.56 MHz wireless frequency, according to the ISO 14443A standard, and contains 1Kbytes of read/write memory that can be used for multiple applications. MIFARE Classic chips typically operate at a distance of up to 10cm depending on the power provided by the reader. 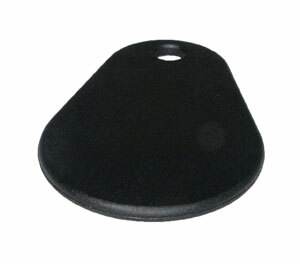 Ideal for MIFARE Classic applications where the card form-factor is not ideal, and for NFC-enabling products or posters. This label is NFC forum enabled. 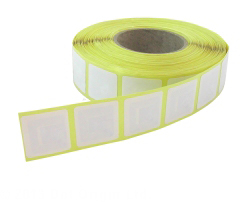 Supplied as white 38mm x 38mm self-adhesive coated paper labels, on a roll.